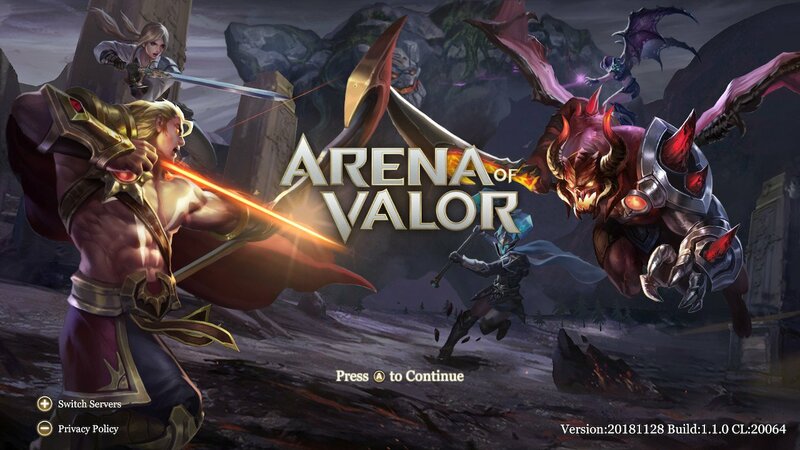 Tencent Games has released a new software update for Arena of Valor on Nintendo Switch, that now sees the free-to-play multiplayer online battle arena game on version 1.1.0. This update has added motion controls to Hook Wars, changed the lobby background image to Airi and lets you disable HD Rumble in the Settings menu. You can also obtain Maloch, Slimz and Kahlii from Lucky Draw, and preparations have been made for the Snow Festival events that start next week. Arena of Valor is now available as a free download on the Nintendo eShop for Nintendo Switch worldwide. This update will also prepare for our upcoming Snow Festival events which will begin on December 18th.